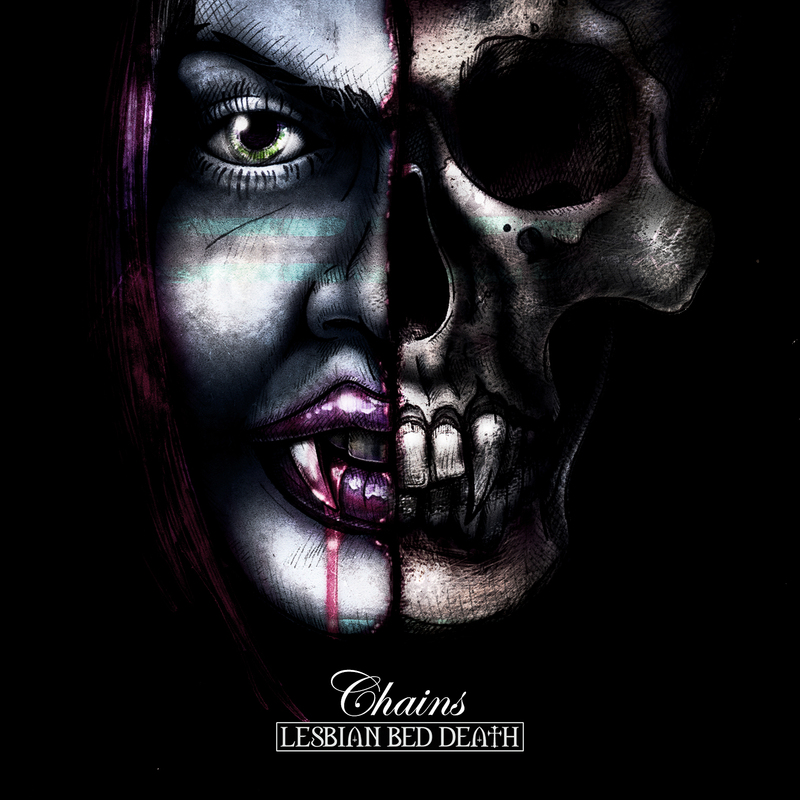 The band have announced that the third single from 'Riot Of The Living Dead', will be 'Chains'. No release date has been set, but expect it out early 2013. A B-Side will be announced shortly. A music video has been shot, and will be out shortly. The artwork was done by David Edwards of Creative Resolve, who also did the artwork for 'Moonlight', and 'Riot of The Living Dead'.